Epic Mickey creator Warren Spector says he "desperately" wants to port the game to other platforms. "“I will tell you I desperately want to do it, and other than that I have no comment at this time," said Spector. “I just think it would be cool for people to see where the story started, so we’ll see." 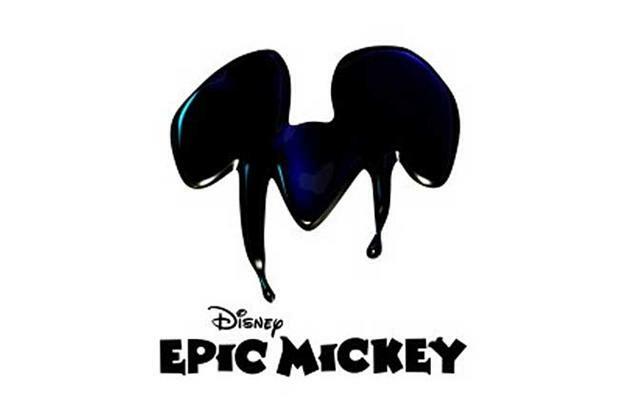 Epic Mickey 2: Power of Two, the recently announced sequel, will be released on Xbox 360 and PS3, in addition to the Wii.